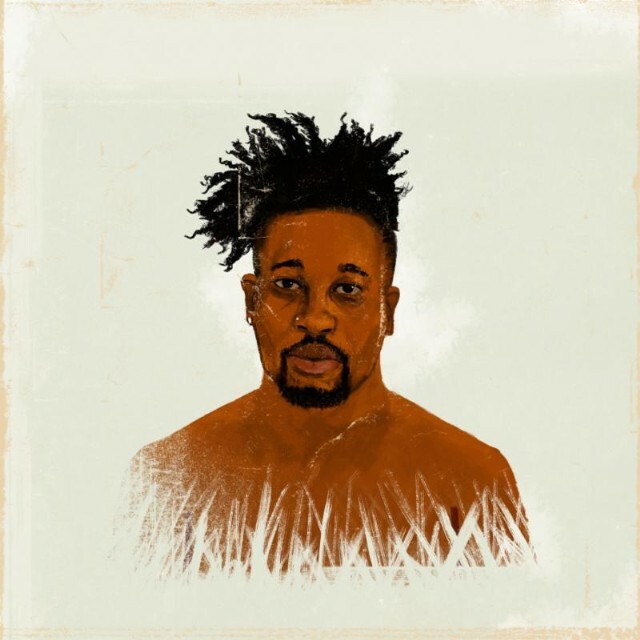 LA-based MC Open Mike Eagle linked up with producer Nedarb (a familiar name around these parts) for the loose track ‘Relatable’. The track arrived alongside the announcement of Eagle’s new label, Autoreverse Records, so look out for much more from that new venture. Lastly, be sure to check out Open Mike Eagle in November as he tours through the West Coast and down in Texas and Arizona. Dates can be found here.